Our Bioscience Excellence™ Microbial Studies Kits are self-contained, advanced kits designed to introduce students to microbes, particularly bacteria. 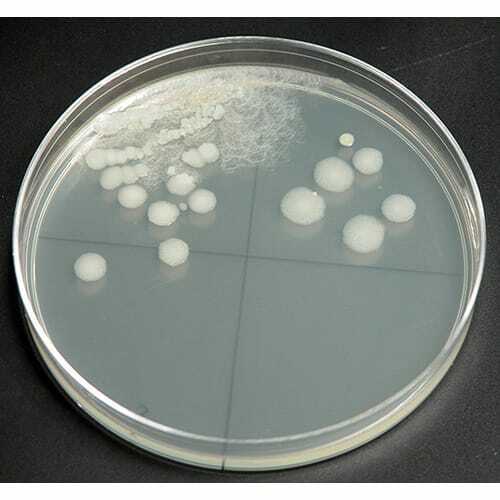 Students will learn about growing, characterizing and isolating bacteria. They will also acquire an understanding of antibiotic sensitivity and screening. Antibiotics play a crucial role in the manipulation, screening and killing of bacteria in a range of biotechnology processes. This kit specifically teaches the basic principles of antibiotics, bacterial resistance and susceptibility. Students learn and understand the use of antibiotic resistan.. 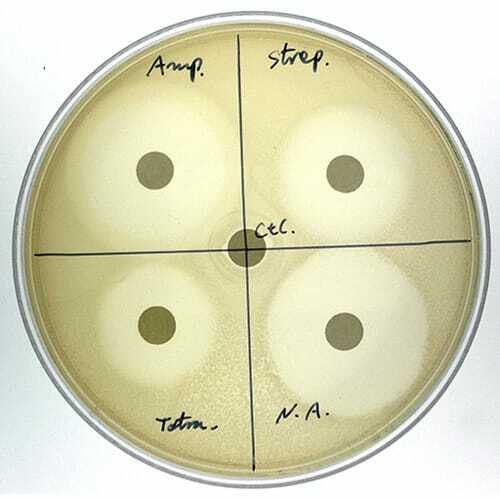 This kit teaches aseptic handling techniques and cultivation of bacteria in liquid culture media and on solid phase agar plates. This kit is designed to educate students about the various stages of the bacterial growth cycle, i.e. lag, log or exponential, stationary, and decline or de..
Our Bacterial Gram Staining kit is supplied with three strains of bacteria and all the necessary prealiquoted components to carry out the Gram staining to determine Gram positive and negative bacteria. 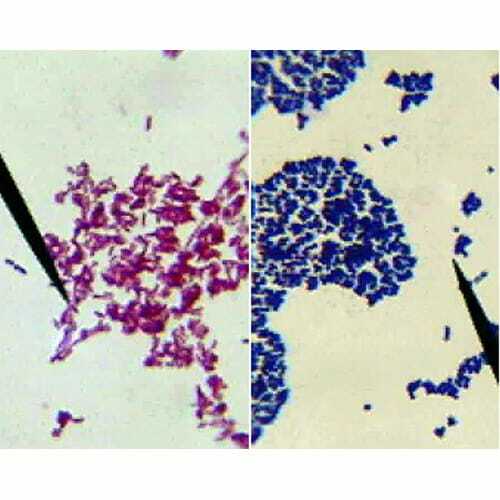 The Gram staining method was first described in 1844 by the Danish bacteriologist Hans Christian ..
An interesting hands-on lab activity that teaches students the skills required for the isolation of bacteria from test samples. This kit teaches aseptic handling techniques and cultivation of bacteria. Using bacterial culture techniques, students discover and isolate the bacteria present in..